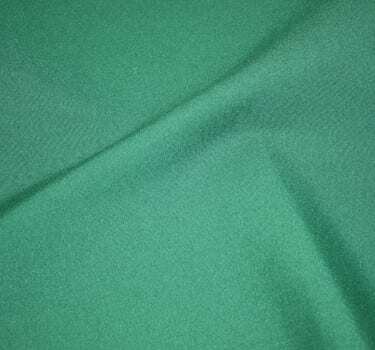 Rent Hunter Green Cottenesse – Cotton-Like fabric made from Spun Polyester (cottenesse). For linen sizing guide click here. *Actual color may vary due to graphic.